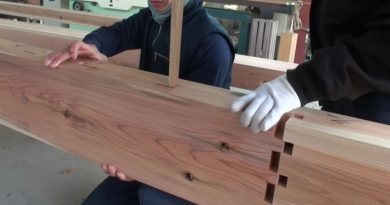 Ancient Building Techniques Joins Wood Without Glue or Nails, Reversible Too! 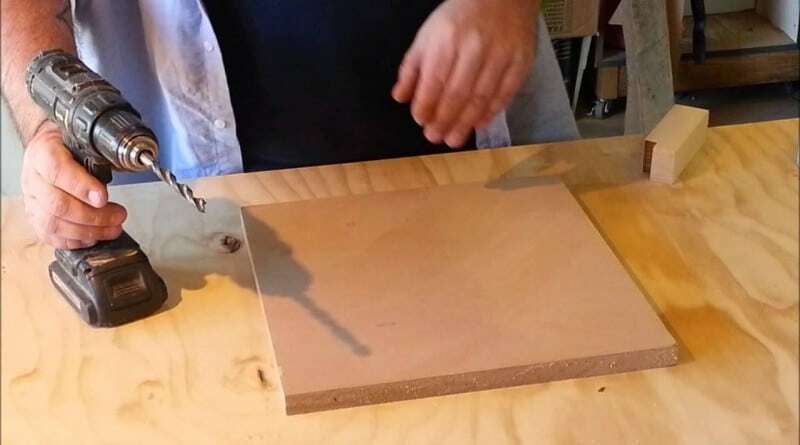 Copyright © 2019 Woodworking Projects. All rights reserved.